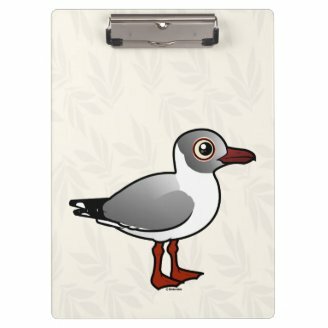 Our Birdorable Bonanza: 2015 Advent Edition continues today with a gull found on two continents: the Gray-hooded Gull! 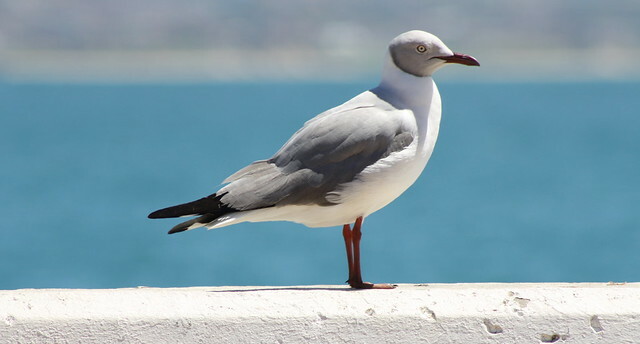 The Gray-hooded Gull, also known as the Grey-headed Gull, is a small species of gull found across parts of South America and sub-Saharan Africa. These birds breed in both coastal areas as well as around inland freshwater bodies. 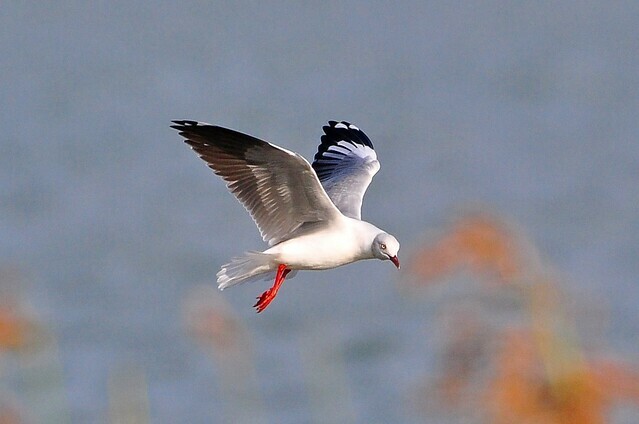 Gray-hooded Gulls take two to three years to reach full maturity and adult plumage. Breeding adult birds are grey around the face with a faint darker outline. Wings appear grey with black primary feathers, while the underparts and neck are white. In 2011 a vagrant Gray-hooded Gull was found by birders on Coney Island in New York. That bird may be the northernmost recorded bird of its species. You can read about this interesting sighting on Amar Ayyash's North American Birding article The Coney Island Gray-hooded Gull. 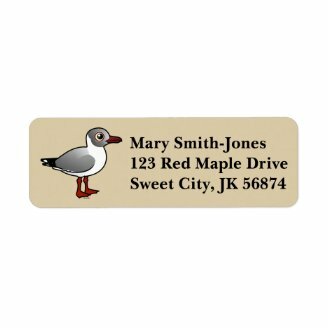 The Gray-hooded Gull is our 628th Birdorable bird. 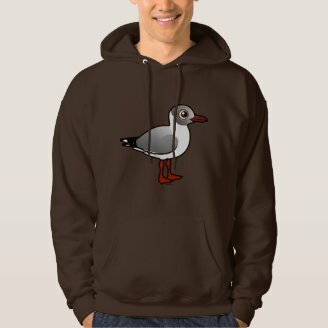 Be sure to check out our collection of apparel and gifts featuring the Birdorable Gray-hooded Gull! Our Bonanza continues tomorrow with an Old World pied flycatcher. Can you guess tomorrow's species? 1 comment on "2015 Bonanza Bird #12: Grey-hooded Gull"
I wasn't here for yesterday, but nice.